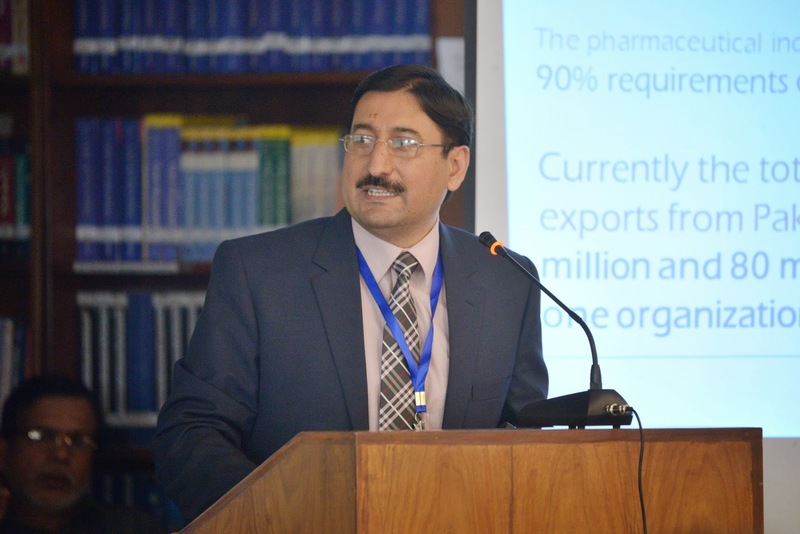 Dr. Shahzad Khan, Director Marketing of Getz Pharma, one of the leading Pakistani pharmaceutical firms, visited the Lahore School to attend a conference on manufacturing, and also gave a talk to the MBA class on March 25, 2015 on Pharmaceutical Marketing. In the talk he positioned Getz as a research-driven, branded generic, Pharma manufacturing company with a global outlook. He explained that as patents ran out and as companies marketed generic medicines, the role of branded generics became very important. And thus the role of marketing came to the fore. 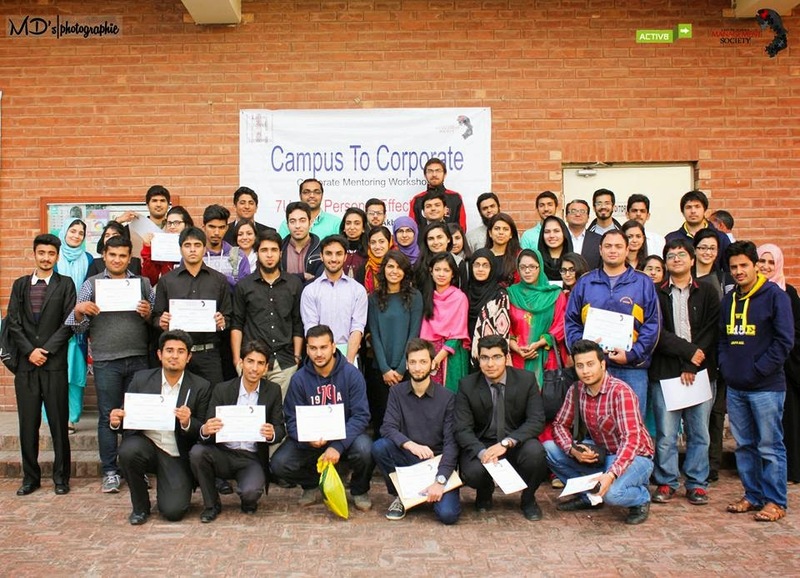 The Management Society of the Lahore School invited Mr. Faisal Akber Awan to talk to the students about their transition from campus to corporate sector on March 4, 2015. 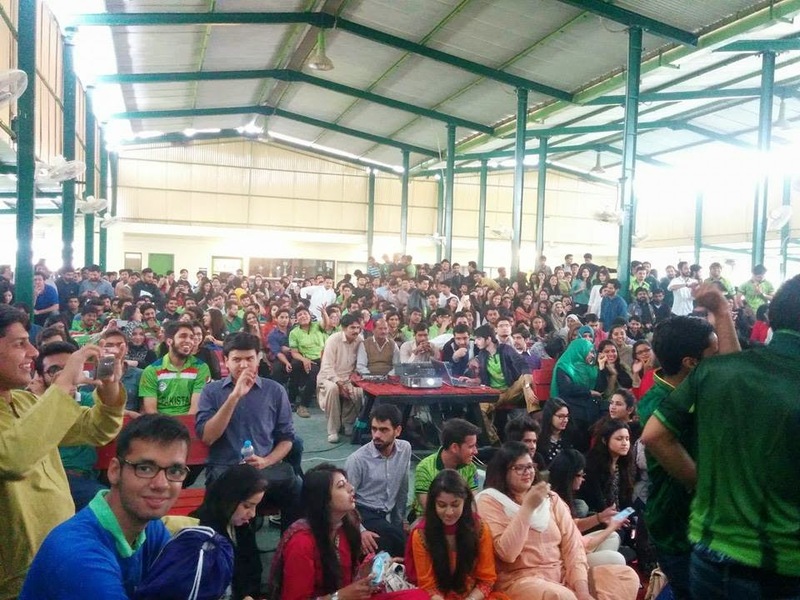 A large number of students both MBA and undergraduates welcomed the guest and listened to him with attention. Faisal Akber is a renowned corporate trainer and OD consultant. He facilitated this workshop for about two hours. He began the workshop by asking the audience to pen down their definition of success. Faisal Akber then showed a short video by the famous YouTube sensation “Did you know?” This video demonstrated important facts about the gradual effect of technology on the advancement of human knowledge. Lahore School of Economics Eleventh Conference on Management of Pakistan Economy concluded in Burki Campus this afternoon. Earlier, the second day of the Conference opened with a session on finance and industrial development. 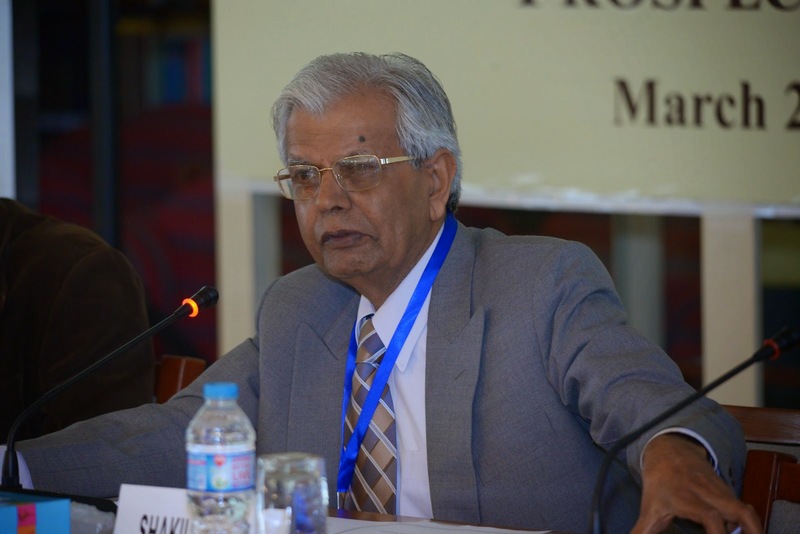 The first paper in this session by Dr. Shakil Faruqi (Professor of Financial Systems at Lahore School of Economics) focused on how development finance institutions can be used to promote industrial growth in the country. 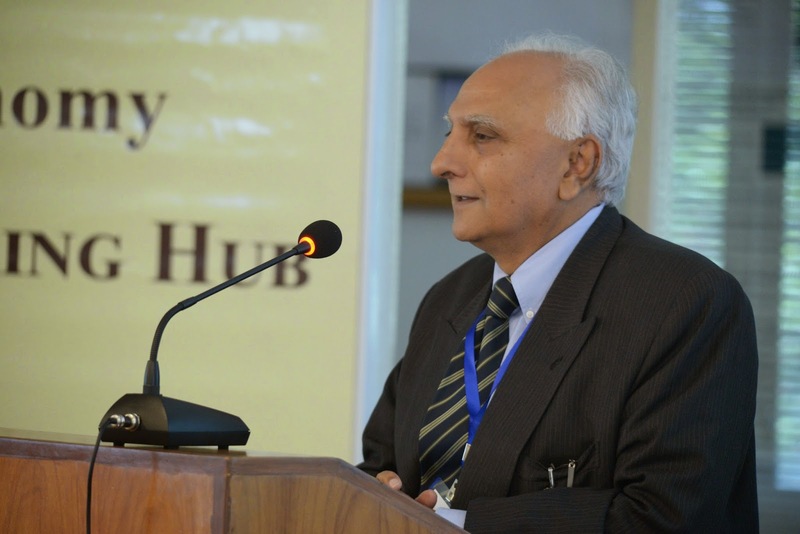 The first day of the Eleventh Conference on the Management of the Pakistan Economy hosted by the Lahore School of Economics was opened up with a welcome address by Dr. Shahid Amjad Chaudhry. The keynote speaker was Dr. Robert Wade (Professor, London School of Economics). He said that before 1980’s it was widely understood that development meant rising overall “prosperity” and that heavy investment in infrastructure and in industry were key drivers. After the mid 1980’s the content of development came to be “extreme poverty reduction”, “humanitarian assistance”, “primary school education”, “primary health care”, “anti-corruption”. Why this change? He argued that it was due to several factors: (1) the end of the Cold War, and the resulting change in the geopolitical strategy of western states led by the US; (2) the increasing strength of “post-materialist” values in developed countries and their translation into the content of western development thinking (eg World Bank, USAID, DfID); (3) business interests in the West; and (4) continued western control of inter-state organizations that are meant to be organizations for the world (eg World Bank). 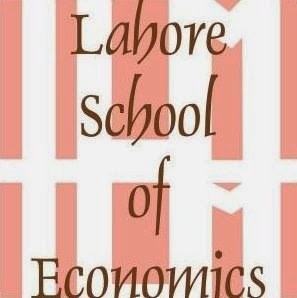 The Lahore School of Economics will be hosting its Eleventh Annual Conference on Management of the Pakistan Economy on 25th and 26th March 2015 at its Main Burki campus. The focus of the Conference will be Pakistan as a Regional Manufacturing Hub-Prospects and Challenges. The conference is being held as an initiative to illustrate how Pakistan can be converted into a regional manufacturing hub, what are the challenges that Pakistan faces and what policies should be implemented to develop the capabilities to improve Pakistan’s position in the global industrialization setting. The Conference will encompass seven sessions over the two days with each session focusing on a major theme for Pakistan as a Regional Manufacturing Hub. The sessions on 25th March will focus on Why Manufacturing Matters, Policy Environment and Manufacturing Performance, Pakistan’s Manufacturing Sector,What Makes Manufacturing Firms Succeed or Fail. The areas covered in the sessions on the second day of the Conference include Finance and Industrial Development, Innovation and Buildup of Technological Capabilities-Why Industrial Policy, Challenges for Pakistan’s Manufacturing-the global setting. The conference will end with a panel discussion on the Key conclusions from the Conference, the private sector’s perspective and a policy maker’s perspective. 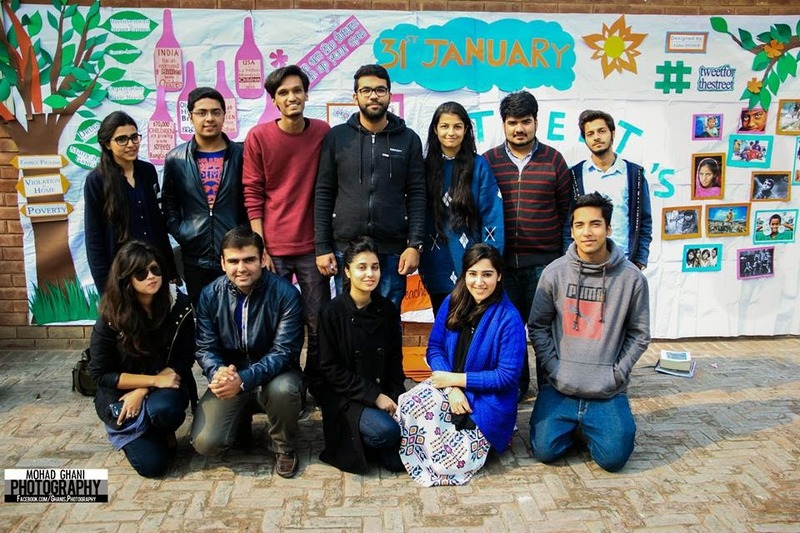 Lahore School of Economics Marketing Society along with the collaboration of the Social Welfare Society decorated the wall of Auditorium 15 and 16 with the photos of Street Children, facts about their life, causes and effects with the hashtag #tweetforthestreet on January 31, 2015. The day was celebrated for the homeless children in Pakistan. In real Marketing World, reputed multinational companies work a lot for the welfare of society. This not only improve their brand image but also helps them in getting the donations. Similarly, HSBC, AVIVA and TESCO work with StreetChildren.org for the betterment of all the homeless kids around the world. 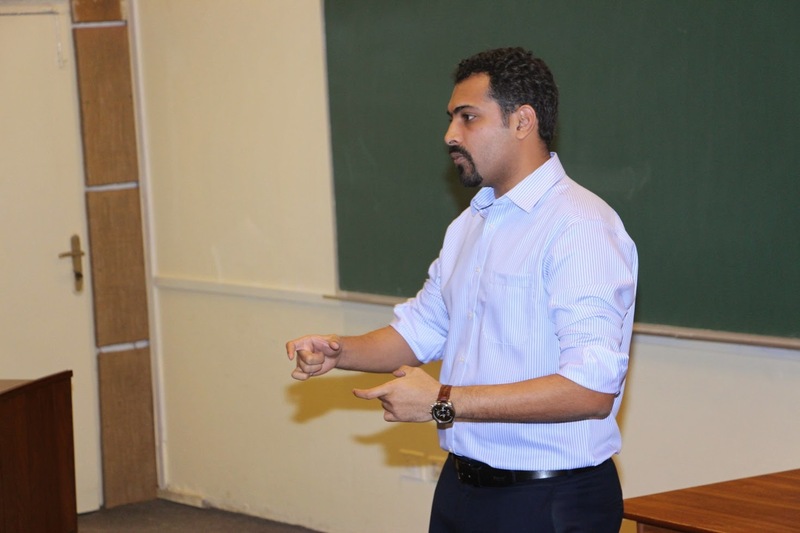 Lahore School Alumni Muhammad Ali Chaudry (Class of 2005) from FritoLays, Pepsi Co International was invited to deliver a Lecture on Sales Force Management to MBA-II students on March 7, 2015. Mr Chaudry explained how front-line force is the asset of a company and why training, development, and retention of the front line force should be the core objective. He stated that a market leader is one who has razor sharp cost structure. A company can enjoy a strong foot holding owing to its strong infrastructure which in turn, attributes to its dominance over other salty snack players in the market. The speaker mentioned that the key to the company's success lies in their firm reliance on the fundamental of EDGE (Every Day Great Execution). Mr Chaudry emphasized that retailers and market trends are the biggest alma mater for the sales. 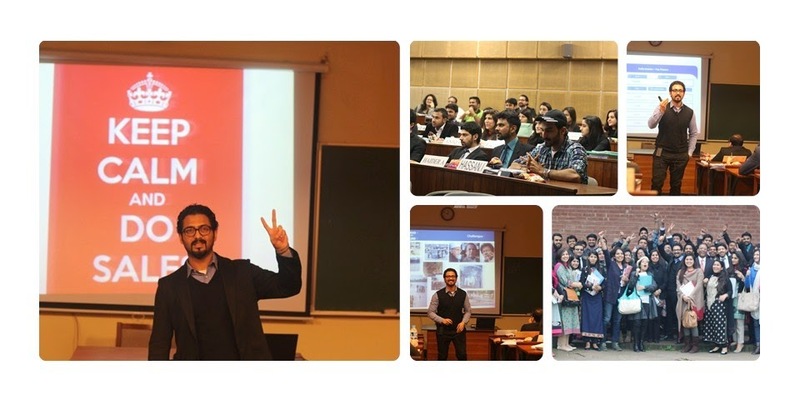 Mr. Azfar Hassan, Founder Matrix Sourcing, visited the Lahore School of Economics to talk about International Marketing to the graduating class of MBA. Mr. Hassan explained what is sourcing all about, what are the rules and strategies of marketing and how to create a product. 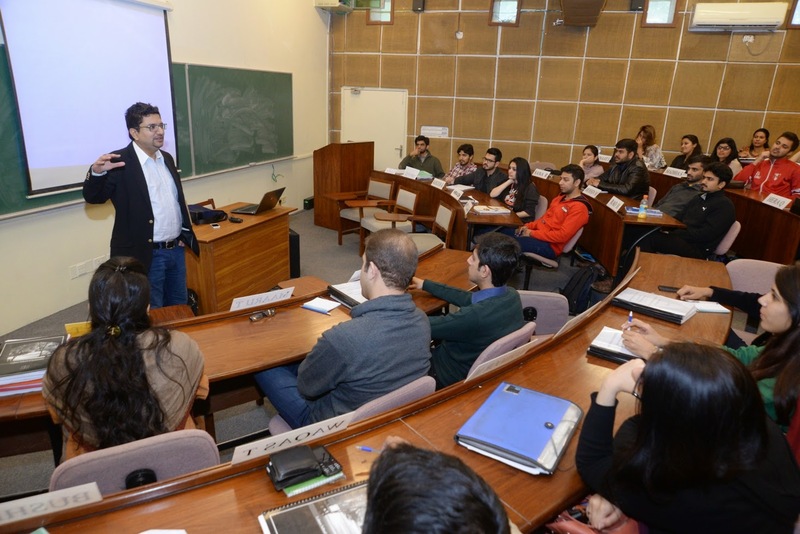 Mr.Usman Shahid, Marketing Manager – PepsiCo, was at the Lahore School of Economics on March 10, 2015 to deliver a lecture on sales to the graduating MBA class. Mr. Shahid explained the key aspects of sales. He said that sales were more about managing people than selling a product. It was about the human psyche and the tactful ways . Sales is a very interesting and progressive profession. 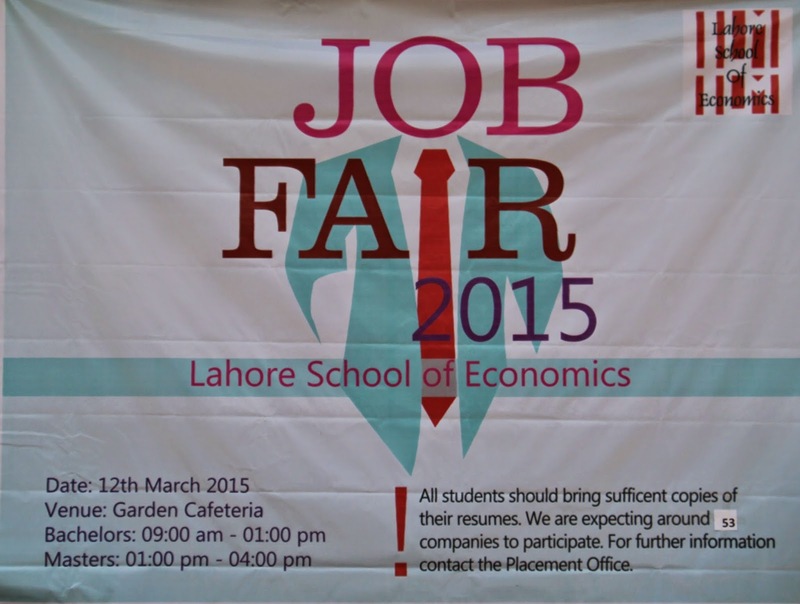 Lahore School of Economics Annual Job Fair was held on March 12, 2015 at the Garden Café in the Main Campus. Fifty three local and multinational organizations participated in the Fair. It was a great opportunity for the Undergraduate and Master’s students to network with the organizations representatives. The representatives guided the students on career opportunities in their organizations and explained their hiring processes, collected resumes, and conducted on the spot interviews. Some of the recruiters were graduate of the Lahore School. Mr. Tahir Jawaid, COO HUB Power delivered a lecture to the graduating MBA students of the Lahore School of Economics on March 09 2015. HUB Power is the pioneer in IPP and currently producing 1600 MW of electricity (10% of Pakistan’s Electricity). Mr. Tahir Jawaid discussed major factors (energy fuel mix, transmission losses and non-payment of bills by the consumers) are leading to energy crisis. He said that Pakistan majorly relies on oil as a source of energy, which is badly effecting the economy of our country, whereas the rest of the world relies more on coal to generate power. 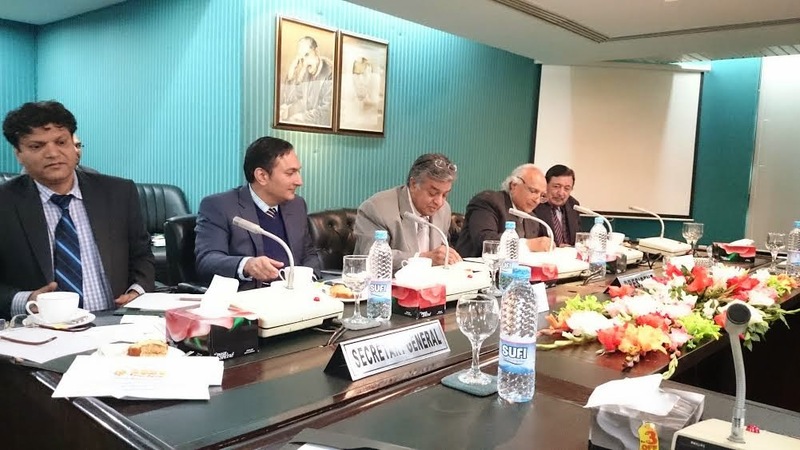 Strengthening industry-academia linkage, Lahore School of Economics (Lahore School) and Lahore Chamber of Commerce and Industry (LCCI) inked a Memorandum of Understanding that would pave way for joint research and seminars on economic issues. The accord aims at capacity building programmes through training and empowerment by a mutual collaboration between business community and educational institutions. IMF Director for Middle East and Central Asia, Mr. Masood Ahmed, held a roundtable discussion with a group of students from local universities to discuss the IMF and its program in Pakistan. 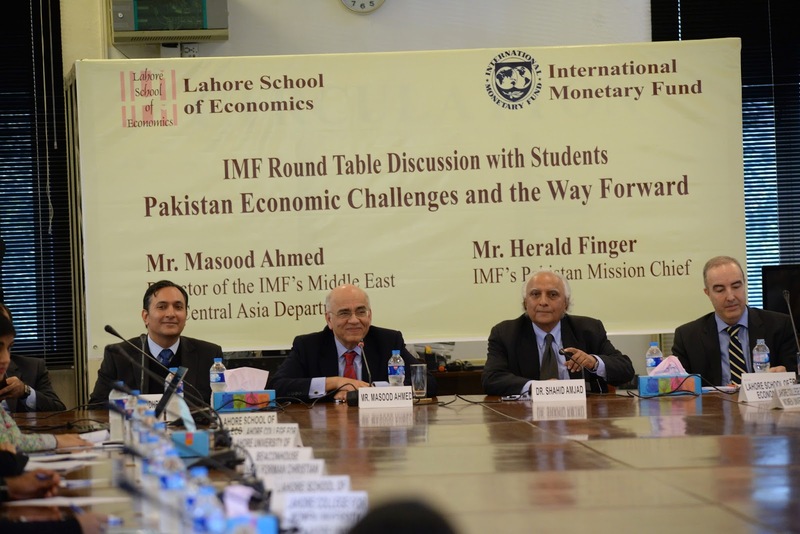 Students from the Lahore School of Economics, the Lahore College for Women University, the Lahore University of Management Sciences, Beaconhouse National University and Forman Christian College University attended the roundtable discussion to share their views with the visiting IMF team. The roundtable was chaired by Mr. Ahmed, Dr. Shahid Amjad Chaudhry, Rector of the Lahore School of Economics and Dr. Azam Chaudhry, Dean Faculty of Economics, Lahore School of Economics. Dr. Shahid Amjad Chaudhry, Rector of the Lahore School of Economics welcomed Mr. Masood Ahmed, the IMF Director of the Middle East and Central Asia region, Mr. Herald Finger, the IMF Pakistan Mission Chief and Mr. Tokhir Mirzoev, the IMF Resident Representative for Pakistan. 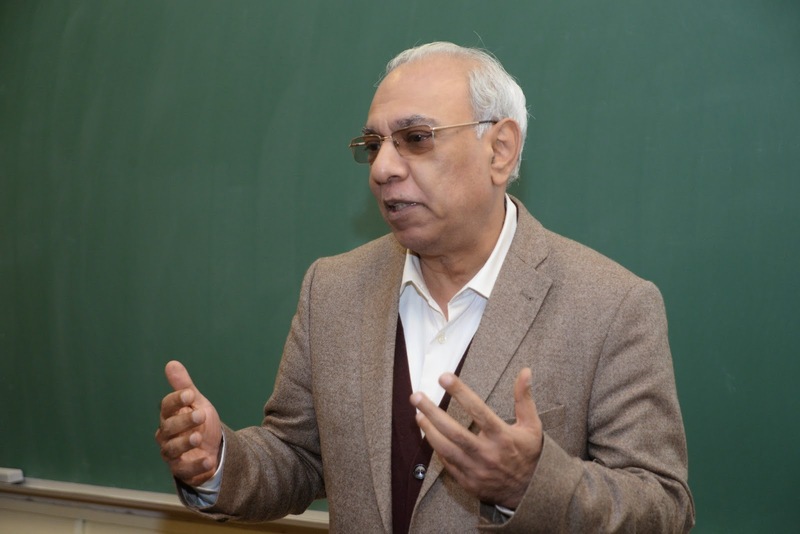 Dr. Chaudhry discussed the macroeconomic situation prevailing in Pakistan at the time when Pakistan entered the IMF program as well as the prevailing macroeconomic challenges faced by the country. Mr. Umer Khan, CEO - Active8 says, “an effective marketing strategy is to combine the 4 P's (Product, Price, Placement and Promotion).” This meets the company’s marketing objectives by providing value to customers. The 4 P's are related and combined to establish the product’s position within its target markets. 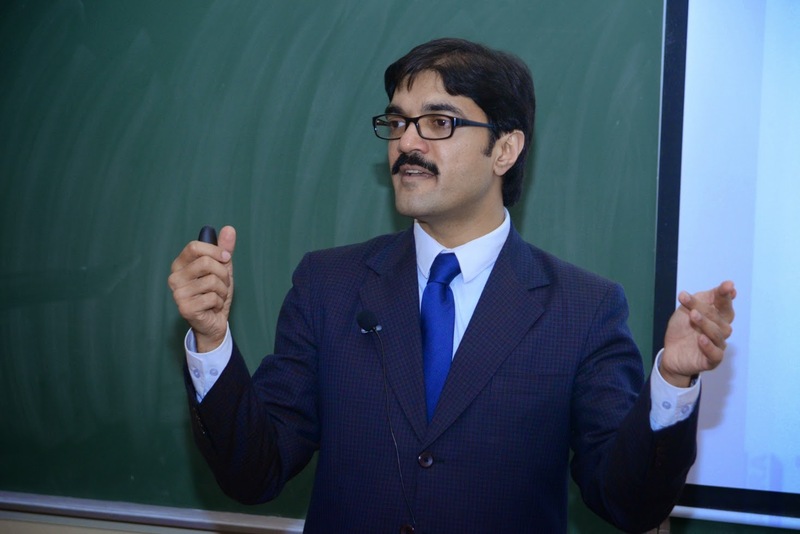 Mr. Umer Khan , CEO - Active8 was a guest speaker at the Lahore School of Economics on March 02, 2015 where he delivered a lecture to the graduating MBA class. 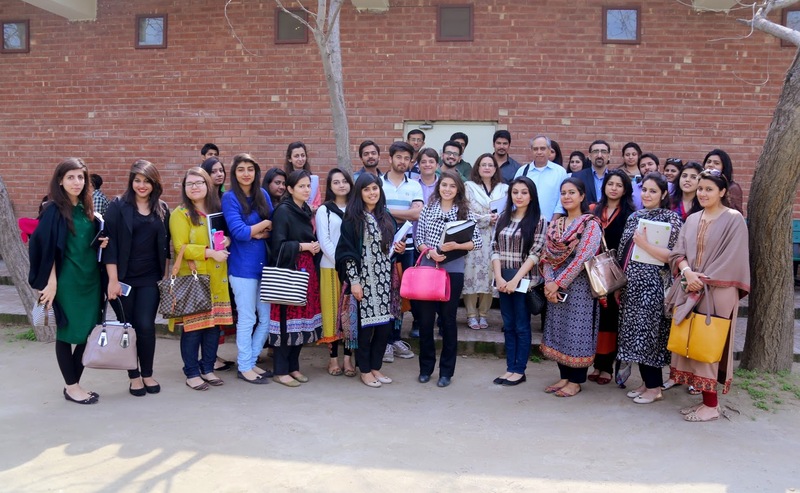 Mr. Arif Ijaz, one of the most senior and well respected consultants on business management in the country, and a regular speaker at the Lahore School, visited our campus on March 4, 2015 to share his views on Marketing Strategy with the MBA students. 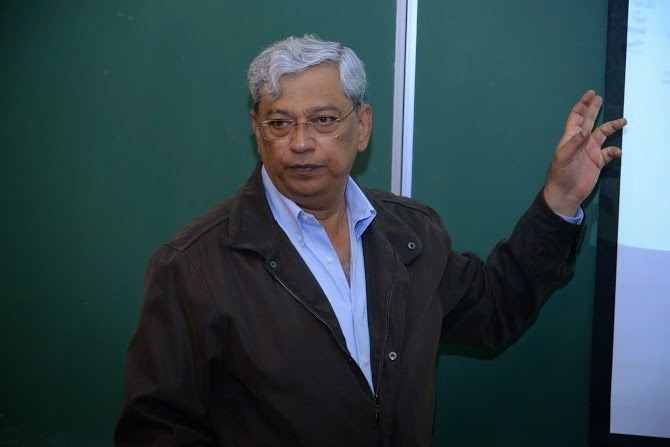 In his wide-ranging talk, which was characteristically iconoclastic and provocative, he addressed subjects as diverse as B2B, B2C, relational marketing, branding and strategy in general. His message was that one could not departmentalize marketing, let alone business management, into boxes and one had to look at it holistically. Mr. Shahzad Saleem, COO – PACRA delivered a lecture to the graduating MBA students of the Lahore School of Economics on March 03, 2015. Mr. Shahzad Saleem systematically explained the scales. He then explained Mutual Funds in detail. He elaborated on different types of mutual funds and their function in our economy. In simple words, “mutual fund was the bridge between investor and investing vehicle and PACRA identified the parameters on which those funds were evaluated and classified,” he said. "PACRA basically formed an opinion for the investors," he added.